Metegrity is proud to announce the release of Version 1.7 of Pipeline Enterprise, which is the company’s groundbreaking Software as a Service (SaaS) product for construction on pipeline projects. 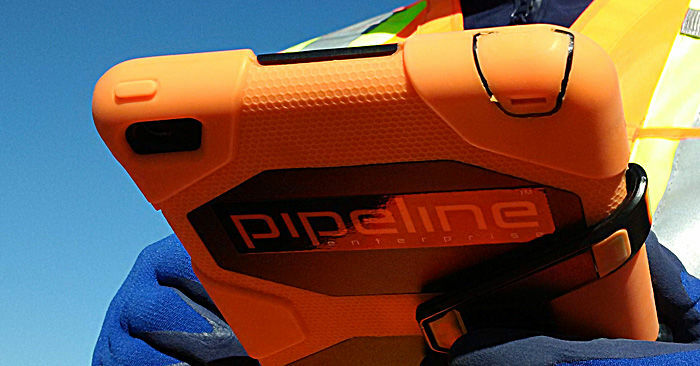 A powerful mobile solution for data capture on the right of way, Pipeline Enterprise integrates data collection across all levels of the pipeline construction into a single object-oriented database. This enables you to harness the database for true business intelligence, key performance indicators, charting, dynamic dashboards, and the complete birth certificate of the pipeline. The system captures everything from the field, start to finish, on all activities and on all projects. It includes data from all the field inspectors, welding, non-destructive testing results, survey as-built coordinates, labour, equipment, materials, unit price items, and more. The new update features key enhancements developed around user-driven feedback to provide greater time and cost savings to the pipeline/midstream sectors. Pipeline Enterprise solves industry pain points associated with dated practices of maintaining paper records for project data. With its standardized, real-time data collection and reporting, PE provides immediate access to key information like site and weld imagery, progress reports, materials, production numbers, and inspection data. All project information from start to finish is collated into a single, robust database where it can be readily accessed at any time. Metegrity is a globally trusted provider of comprehensive inspection data management solutions, protecting over $550 billion in assets across 850 facilities worldwide. Praised for unparalleled speed of deployment, our products are also highly configurable – allowing our experts to strategically tailor them to your business practices. With over 20 years in the industry, we proudly service top tier global organizations in the Oil & Gas, Pipeline, Chemical, and Power Generation industries. Let us keep you informed about our with our latest news, events, featured articles and more! Paper: A thing of the Past?